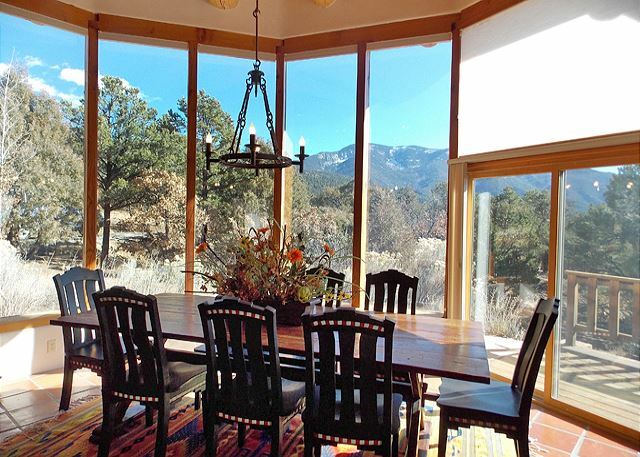 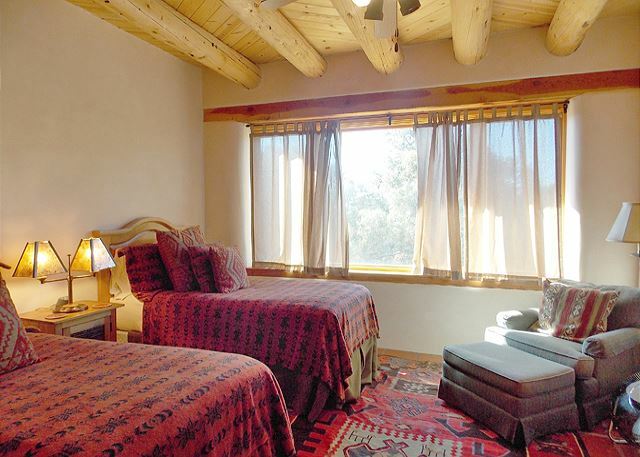 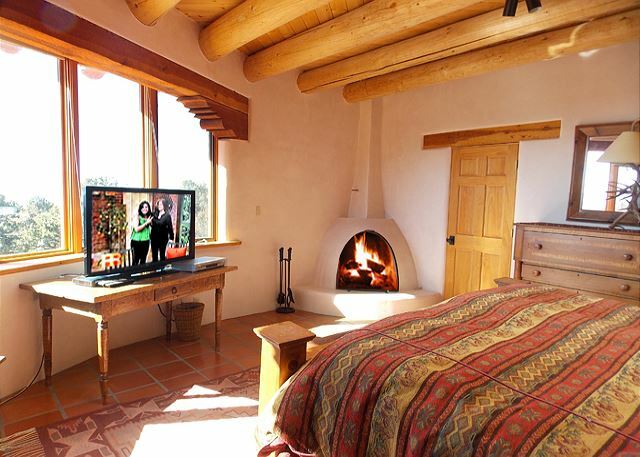 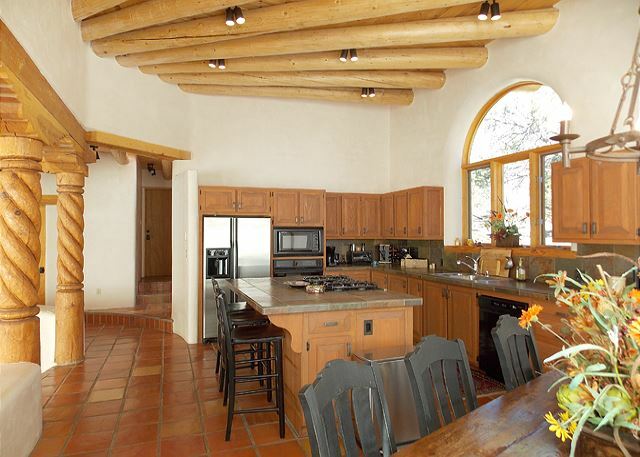 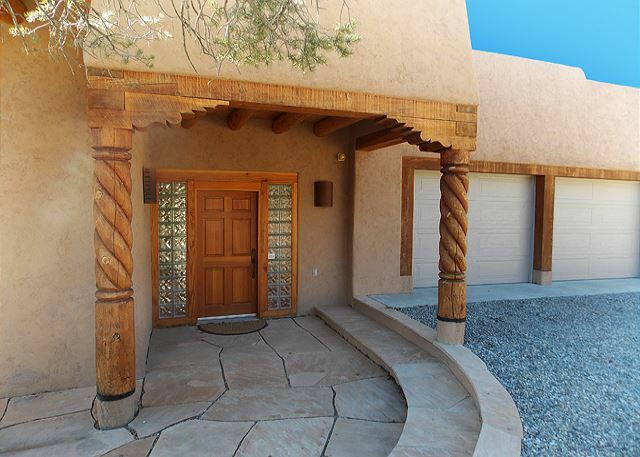 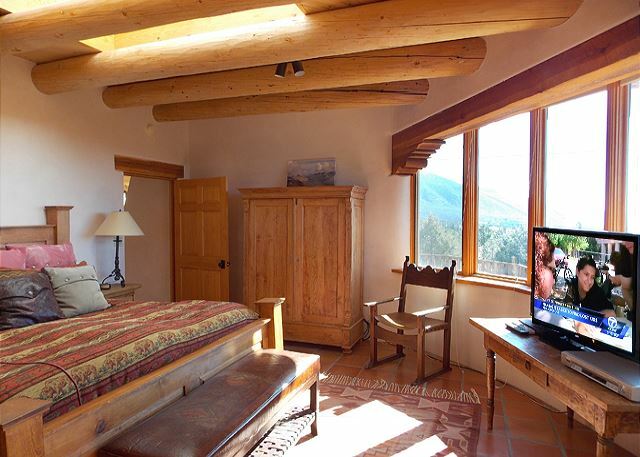 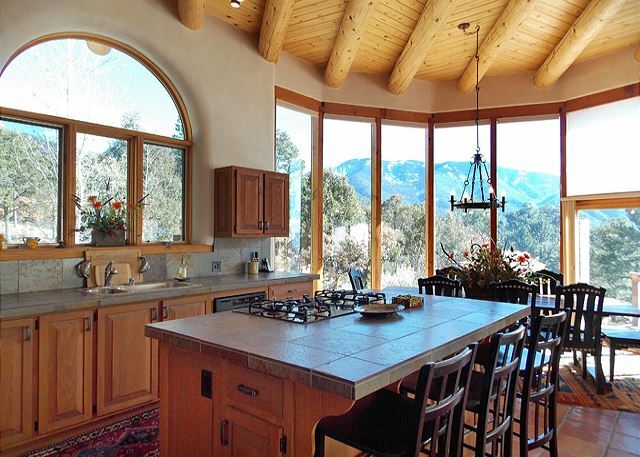 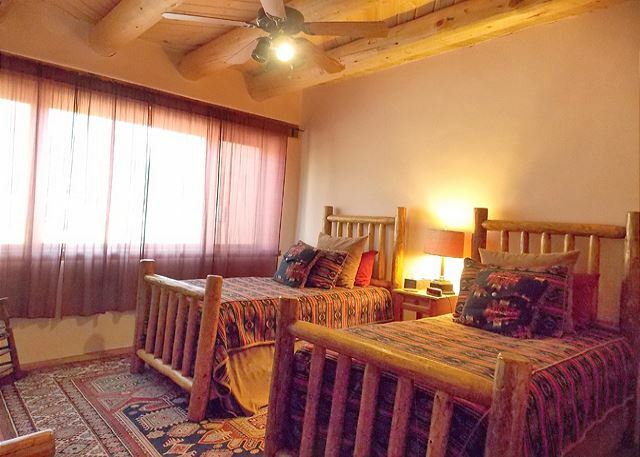 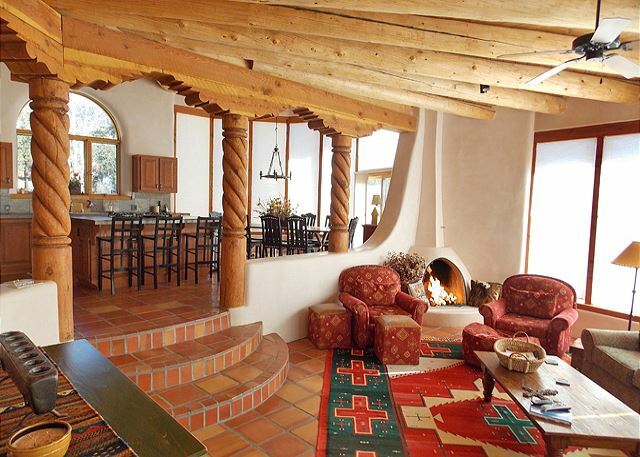 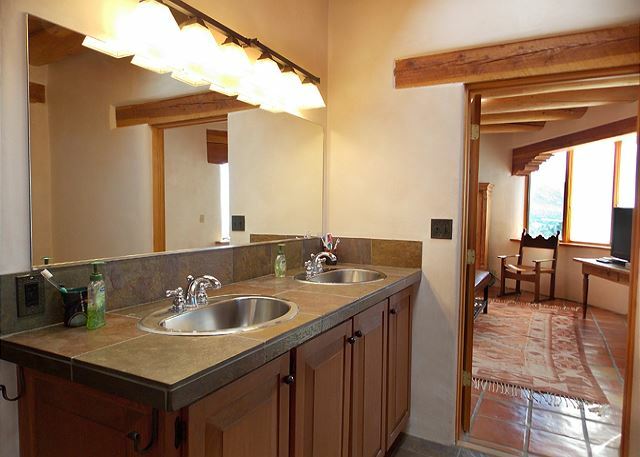 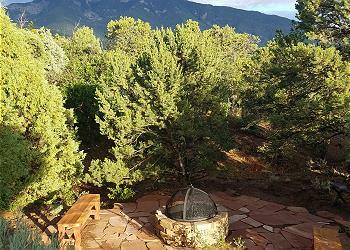 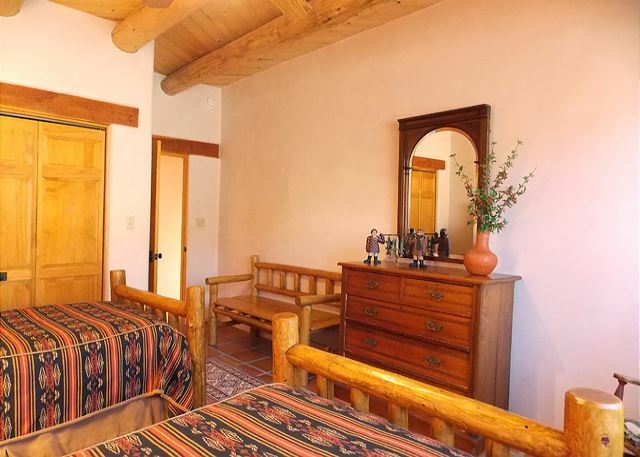 Sitting on 1.5 acres and surrounded by wooded acreage, Casa de Soledad (House of Solitude) is an upscale contemporary southwest adobe home offering breathtaking mountain / mesa views, large bedrooms, a spacious open living area. 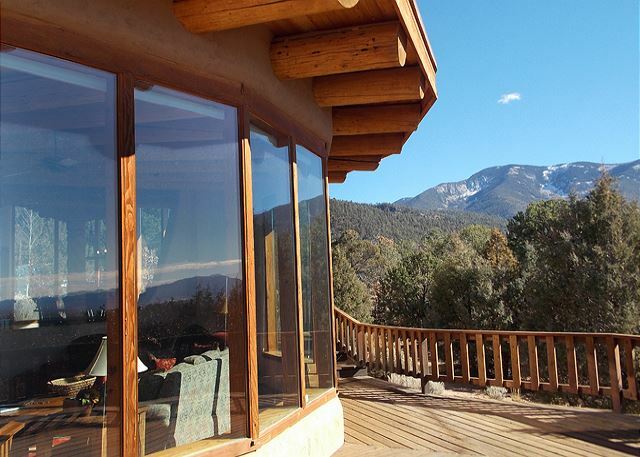 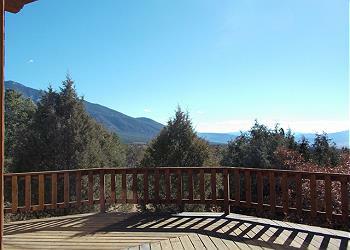 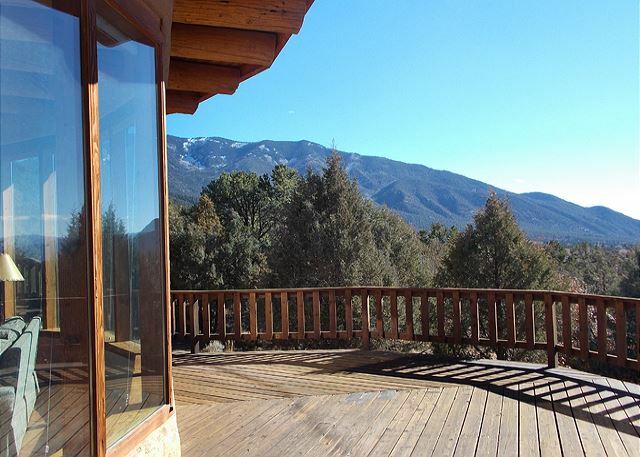 Sitting on 1.5 acres and surrounded by wooded acreage, Casa de Soledad (House of Solitude) is an upscale contemporary southwest adobe home offering breathtaking mountain / mesa views, large bedrooms, a spacious open living area and an abundance of quiet serene privacy. 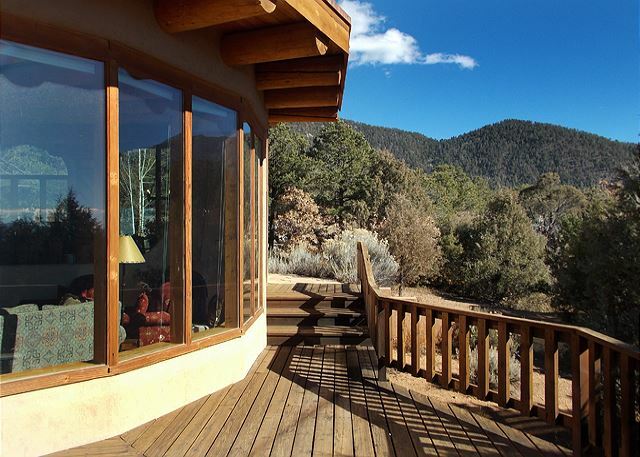 An already large interior living space is extended by a jumbo outdoor deck inviting guests to experience grilling and wilderness dining at its fineness. 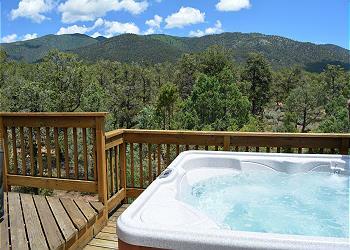 Brand new hot tub was installed allowing guests to experience star filled night skies like never before experienced or imagined. 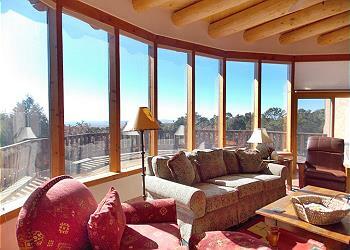 Tall ceilings, sky lights and floor to ceiling window walls frame spectacular views north, south, east and west. The combination of these features creates an especially light and airy interior. 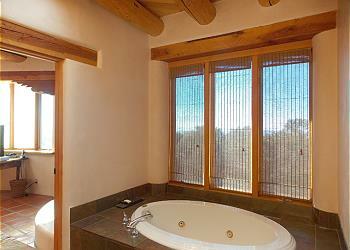 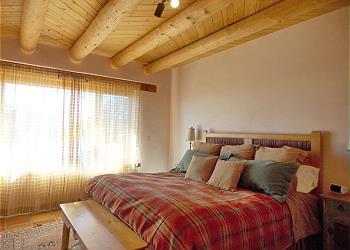 Lodging at Casa de Soledad promises to be a vacation filled with special memories.